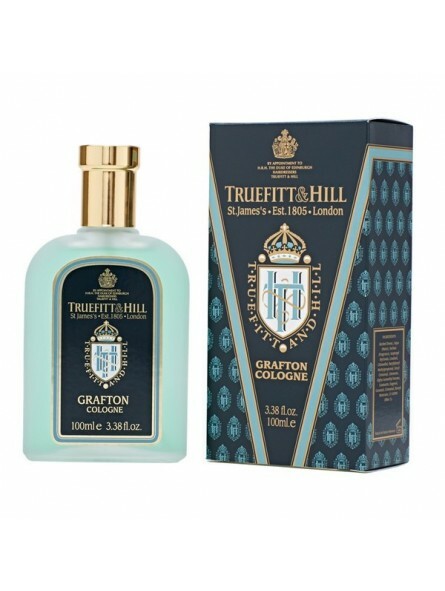 Truefitt & Hill Grafton Cologne. 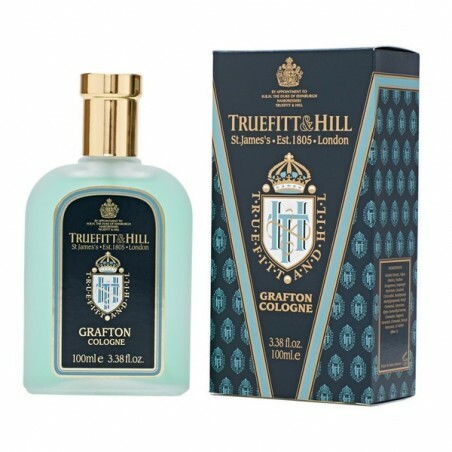 Warm and spicy, Grafton has a fresh herbaceous opening combined with a spicy floral heart, leading onto a rich, woody, amber background with a hint of leather. Suitable for both day and evening wear.